i was debating if i should take my polaroid with me before the trip. (it’s a bit heavy for me.) i really wanted to take pics of windmills with it. after i saw the sad news, i’m so glad i did take it with me. 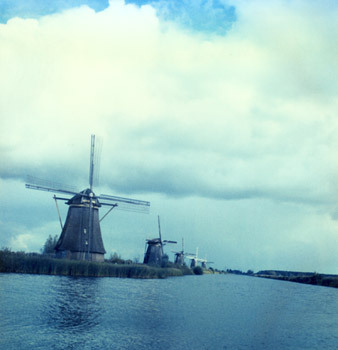 kinderdijk, the netherlands.